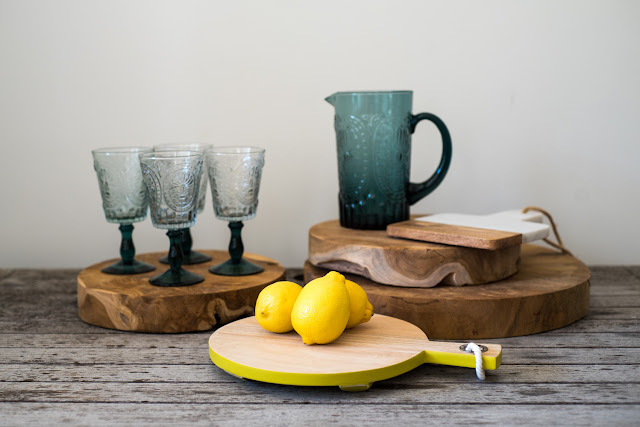 Olive Dragonfly: Bexphoto Family Photography - Launching Soon! Bexphoto Family Photography - Launching Soon! If you read this blog you know I love photos! I always include photos in my posts and like it or not I usually share plenty. Although I'm trying to be more selective here these days, I still love to share lots of my own photos and I started up a new photography website to feature more of them. I've had a photography website for years but it used to be a place to sell my landscape and nature prints and showcase a few of my galleries before I started taking photos of people. I always used to say "I don't do people." but that all changed when I had kids of course! Nowadays Bexphoto.com is more of a photography blog but I plan to sort it out a bit while I think about investing in another proper site. Since my photography for this blog has evolved and improved, I have also started doing more product and event photography with my recent festival reviews being a good example. This led to my first client, Into Mills, who wanted photos of her home wares for her new website and I also had my first sale of some of my event photos to Tick Boom Photography for use in her own promotional materials. This boosted my confidence in thinking maybe I could do this professionally. People have often asked me if I would start doing photo shoots as I take so many photos of our own family but I always said no as I worried that making one of my major hobbies "work" might take some of the enjoyment away and the thought of it made me very nervous. But recently I've been thinking about it more and more and, well, I finally decided to take the plunge and ask my friends if anyone wanted to book in a reduced rate session. Luckily they did! I already have 3 family shoots booked in and last night confirmed another booking for the first client I don't know who happened upon my photos via Facebook! 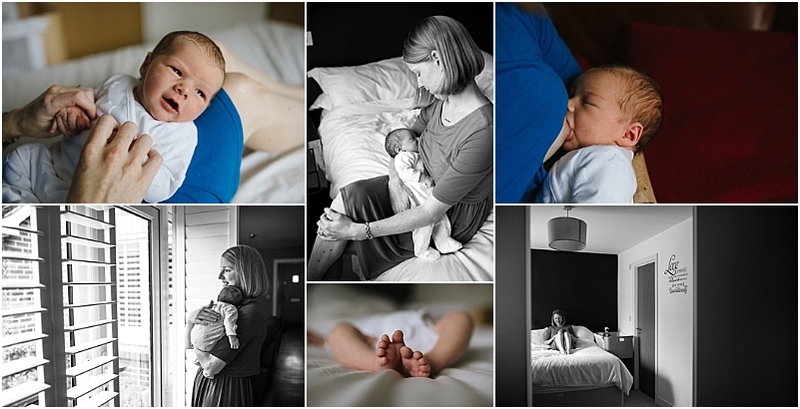 In the meantime, I've completed a newborn session and more recently, my first family session. I absolutely loved doing a newborn shoot with my beautiful friend Laura and her gorgeous new baby, Zachary. I'm really excited to go back this week for their full family session! 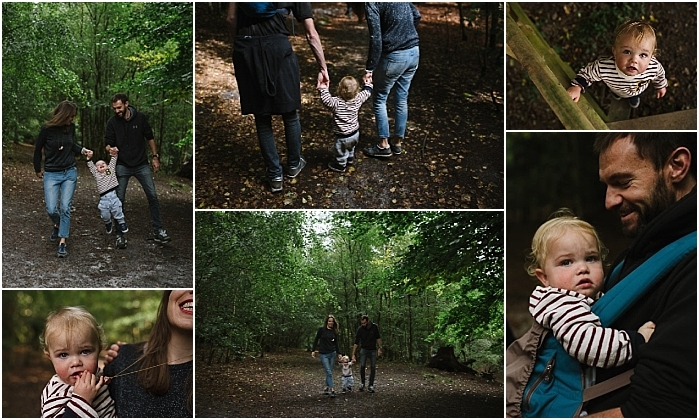 And this weekend I had a mini family session in the woods with the awesome Gemma and her gorgeous family! Doesn't she just look like a model with her hair swooshing as she strolls through the woods, baby on hip or in hand. Beautiful! I can't wait to see where this new endeavour takes me! I think it's going to be a lot of fun! I'd love to know what you think of my client sessions so far? 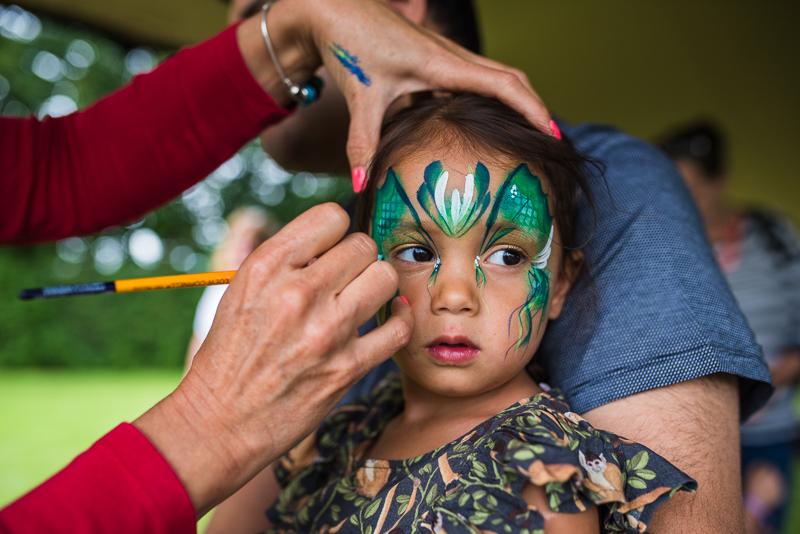 Is a lifestyle family session something you've had done or fancy trying? We absolutely love the ones we have done as a family every year with Laura. 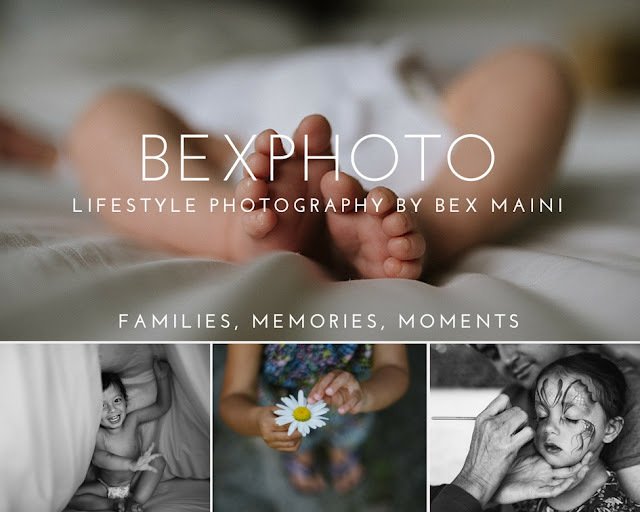 You can follow my photography business on the Bexphoto Instagram and Facebook page and check out the photography blog over at Bexphoto. And of course, if you're interested in booking me, please send me an email!